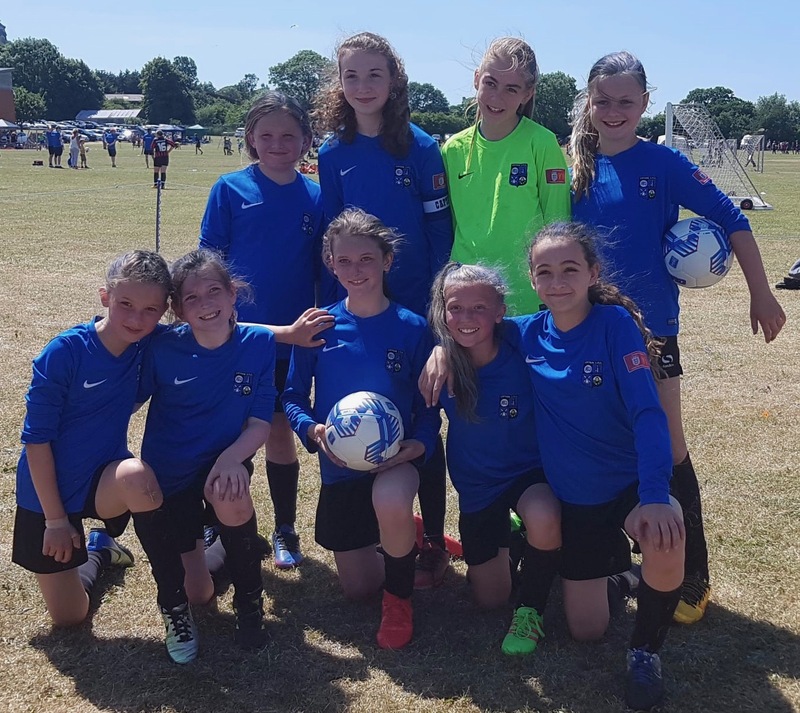 Upton Girls were out in force at the Frodsham Tournament on 23/24 June. 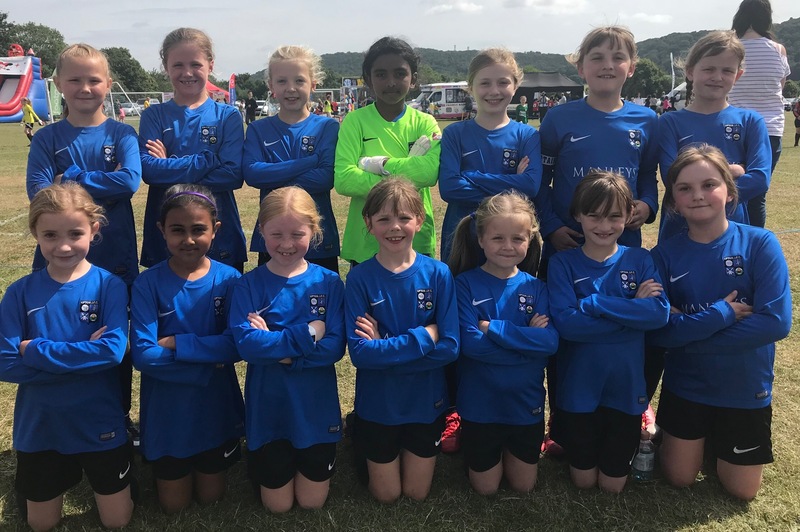 The U7 team was unbeaten in their 4 friendly matches against Waverton and Frodsham and the U8 team played really well in the U9 division, with 1 win and 1 draw in their 5 matches, this team is coming together really well, and the players are looking forward to playing in their age in the league next season. 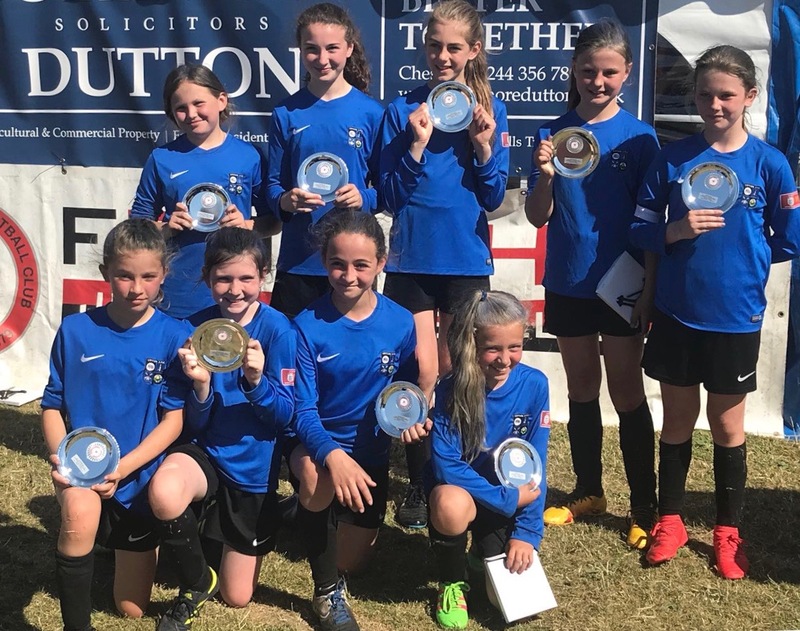 The U9 and U11 teams were proud runners up in their respective finals against Crosfield and Frodsham. All girls represented the club with a fantastic team spirit and attitude. Amazing results for our first competitive season. Well done to all coaches, parents and players for making this such an exciting day and thanks to Frodsham for hosting such a great event.